Thirty years ago, no one ever thought about bottled water. However, nowadays it’s rare to see someone walking without one in their hand. 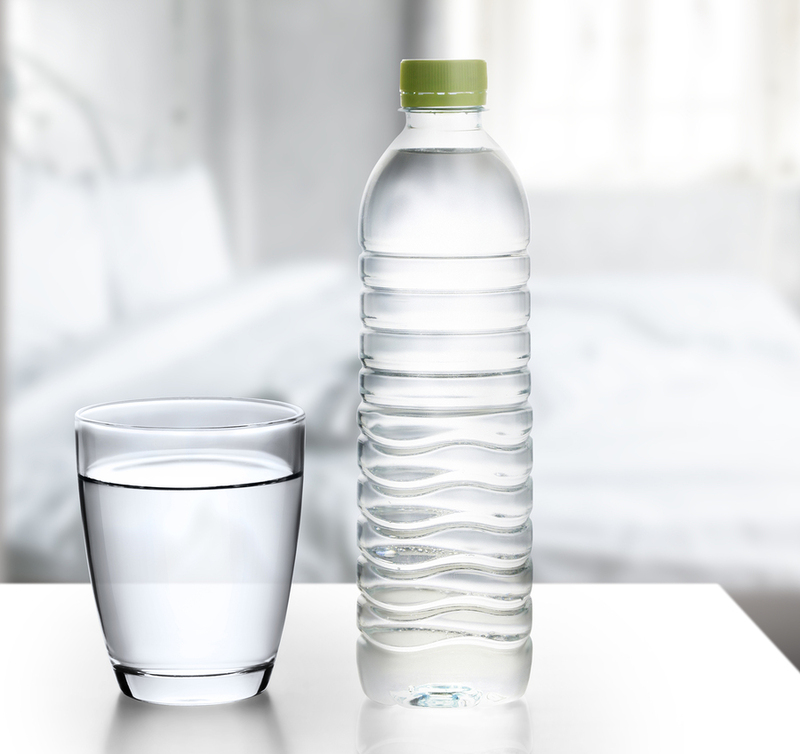 The problem, as it relates to dentistry, is that many bottled waters don’t contain fluoride. If you’re drinking only bottled water and no tap water, then you’re not getting the fluoride you need to fight tooth decay. This ‘matter’ is particularly important for children because they are in their cavity prone years and therefore need the fluoride. For this reason, it is important for children to drink tap water, since it contains the necessary fluoride. The issue then becomes ‘do you have a water filtration system’ for your tap water that removes any impurities? The problem is that many water filtration systems remove the essential fluoride that is needed for the tooth’s development and to fight decay. So, you may want to consider a Brita Water Filter as it doesn’t strip the fluoride away. However, if you are only drinking bottled water, you may need to consider taking a fluoride supplement. If so, it would be best to speak to your family doctor or pharmacist about the dosage that is sufficient for you. This will depend on your weight and age. As you will see in the next blog, fluoride acts to re-mineralize carious lesions after an acid attack occurs, as a result of the bacteria in your mouth that breakdown readily available carbohydrate. The Fluoride acts to strengthen the outer enamel layer of your teeth. The enamel can be looked at as a ‘suit of armour’ that protects the tooth. See the blog Anatomy of a Toothache that was posted on October 28, 2012, to reacquaint yourself with the different layers of the tooth. Did you know that enamel is the strongest substance in the body? Stronger than your bones! Read my next blog and you will learn more about the role that fluoride plays in your dental health! Dr. Robert Axelrad is a Brampton dentist who owns and manages his own dental practice in Brampton, Ontario. Affectionately known as ‘The Gentle Dentist‘, his patients include children, adults and seniors from Brampton and across Mississauga and the Greater Toronto Area (GTA). Dr. Axelrad recently moved his practice to its current, state-of-the-art dental office at Bestgate Professional Center in 2002 to accommodate his growing list of happy patients. We accept new patients, walk-ins and dental emergencies.